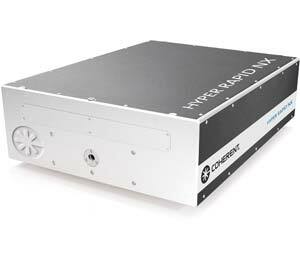 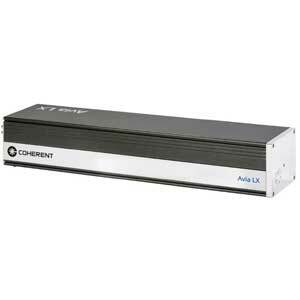 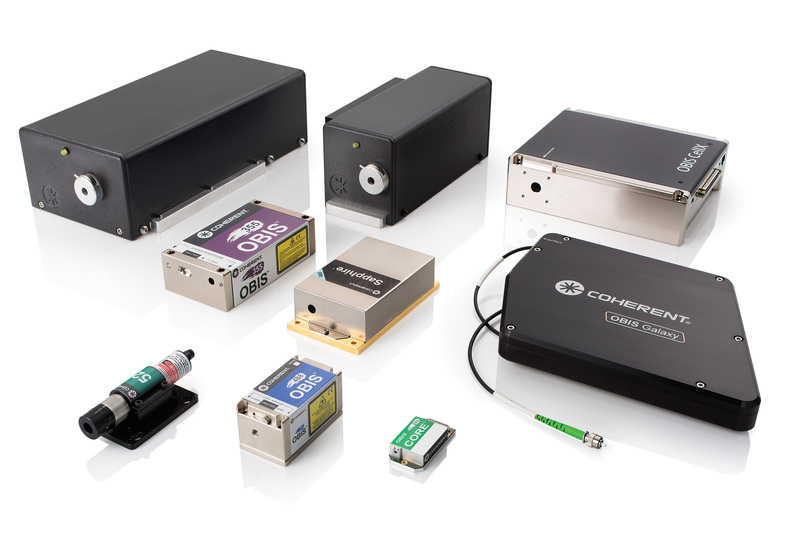 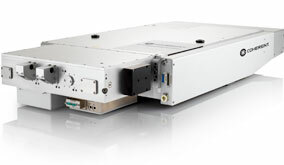 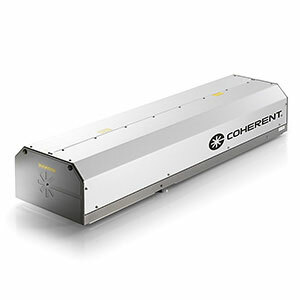 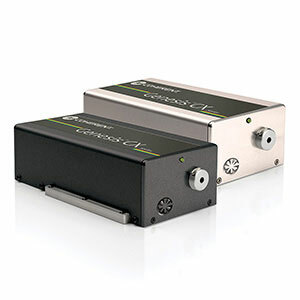 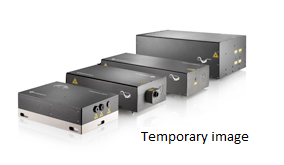 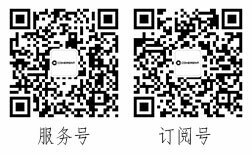 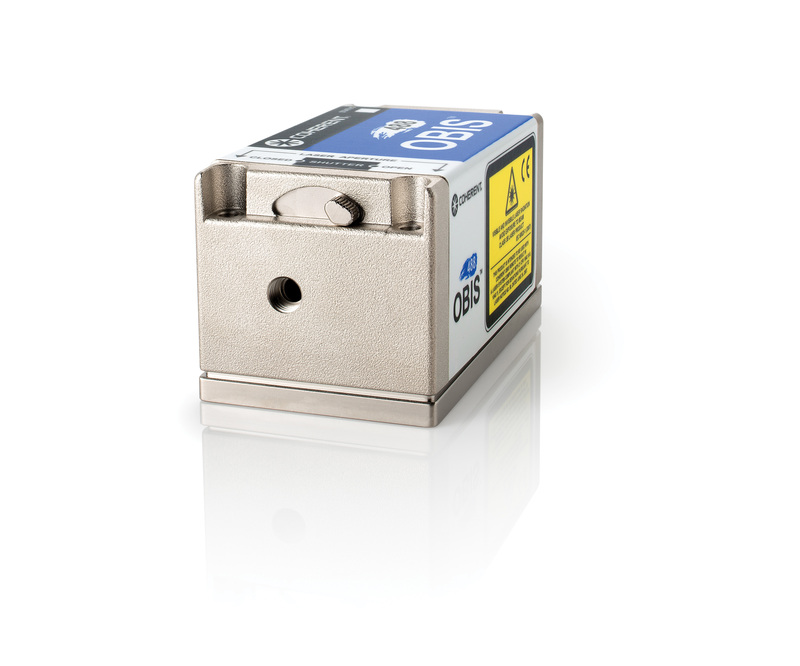 …lasers are ideal for a wide variety of scientific and industrial applications. 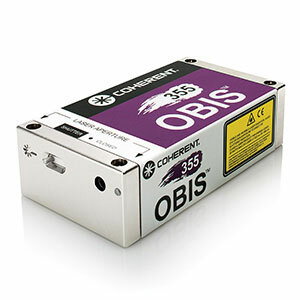 Output power from 2 W to 24 W at 355 nm or 532 nm. 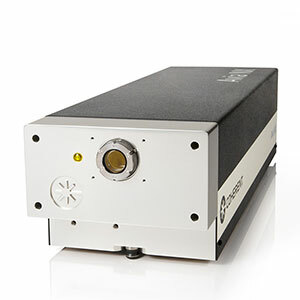 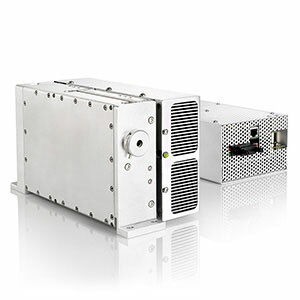 The Paladin family consists of three unique quasi-CW medium-power and high-power UV lasers, delivering the widest range of power from 2W to 24 W.